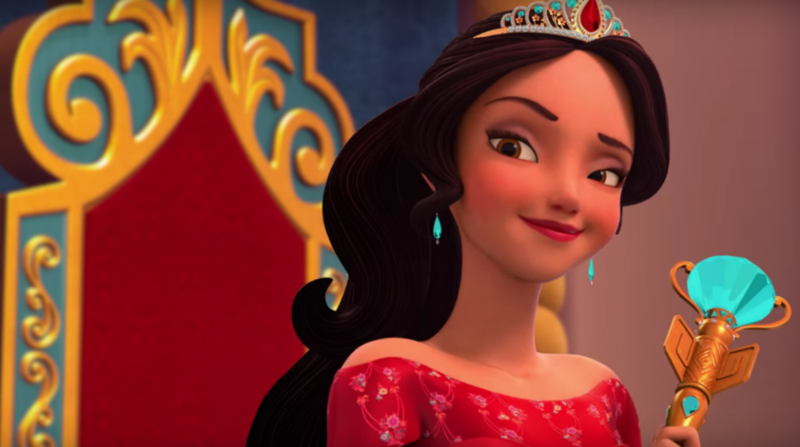 The new Disney Channel original animated series Elena of Avalor is premiering this month, and its protagonist is Disney’s first Latina princess. Actress Aimee Carrero voices the titular character Elena, a princess recently released from an amulet she spent 41 years trapped in, thanks to an evil sorceress. In the body of a 16-year-old, Elena is tasked with taking care of her family, ruling the kingdom and restoring it to greatness.